Debate and vigil over Aadhaar linking need to continue. The Supreme Court verdict on petitions that challenged the Constitutional validity of Central government's 12 digit unique identity number Aadhaar reminds us of the traditional proclamation "The King is dead, long live the King!" In the same breath, the majority verdict of the five-judge bench made Aadhaar enrolment voluntary, while making it mandatory for majority of Indians - both income earning tax payers, and people with low income or no income. Your income tax filings need to be linked to your Aadhaar number. Aadhaar-linked biometric validation is mandatory for the poor who wish to avail the benefits of social welfare programmes supported through the Consolidated Fund of India. Technically, others may opt out of Aadhaar as the SC verdict quashed government directives to link Aadhaar with mobile numbers and bank accounts. But nothing prevents these service providers from luring you towards sharing your Aadhaar in lieu of instant service offers. The SC did term authentication services provided by private players as unconstitutional due to fear of commercial exploitation of individual's biometric and demographic information. But the government can always tweak the existing law to allow new emerging Aadhaar-enabled, authentication-linked businesses to flourish. 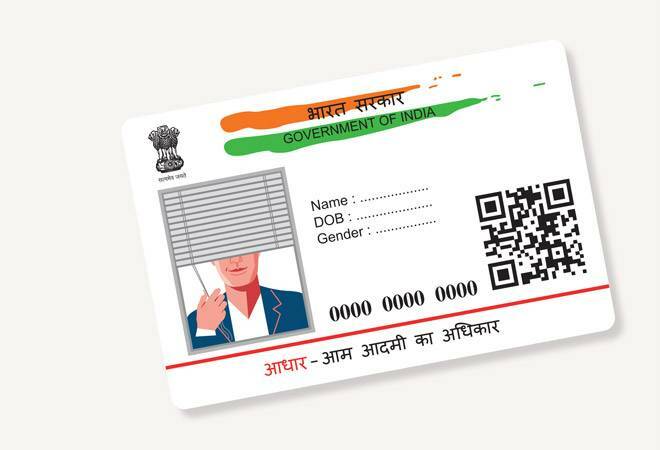 The use of Aadhaar may be restricted today, but for all practical purposes, it is here to stay and hence the debate and vigil over the pros and cons of such a citizen identification tool should continue.